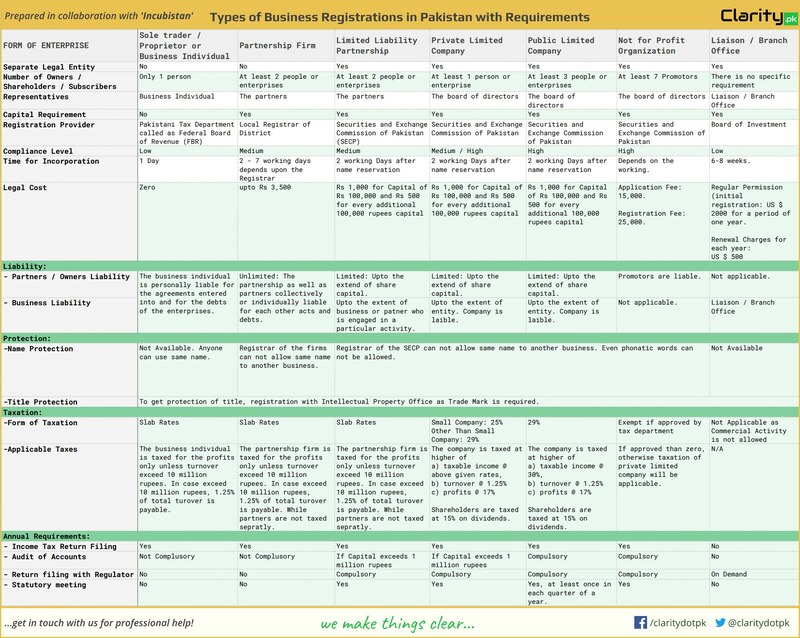 Whichever business registration requirements you have, here you can find all the important questions that you need answers for. Happy reading. We have a special arrangement with our legal expert partners that can help you in any type of company registrations (foreign or local), tax submission, or more. 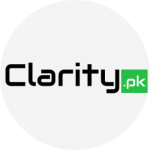 You have the opportunity to get discount from them if you contact them via Clarity.pk. Offer is still active! To avail this offer, drop us an email to get in touch with them.